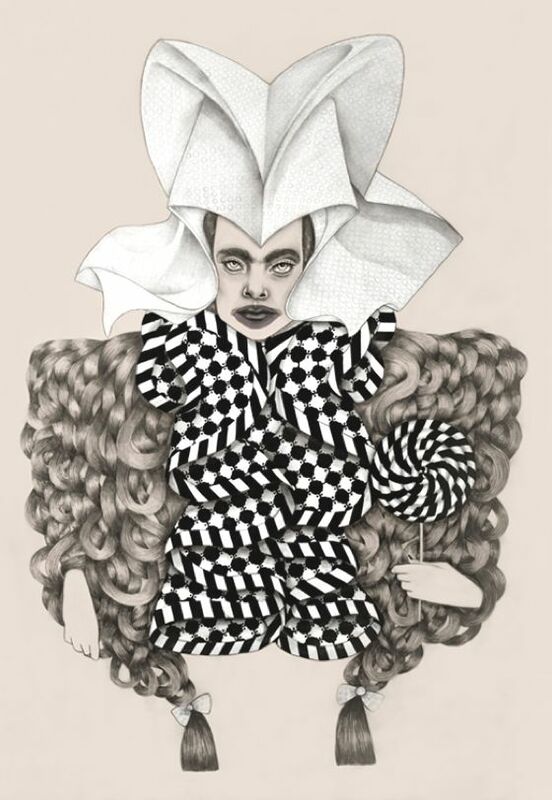 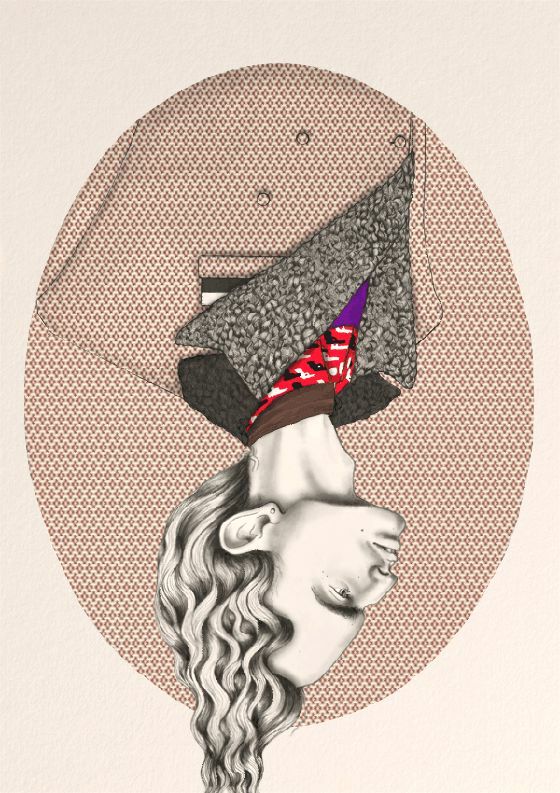 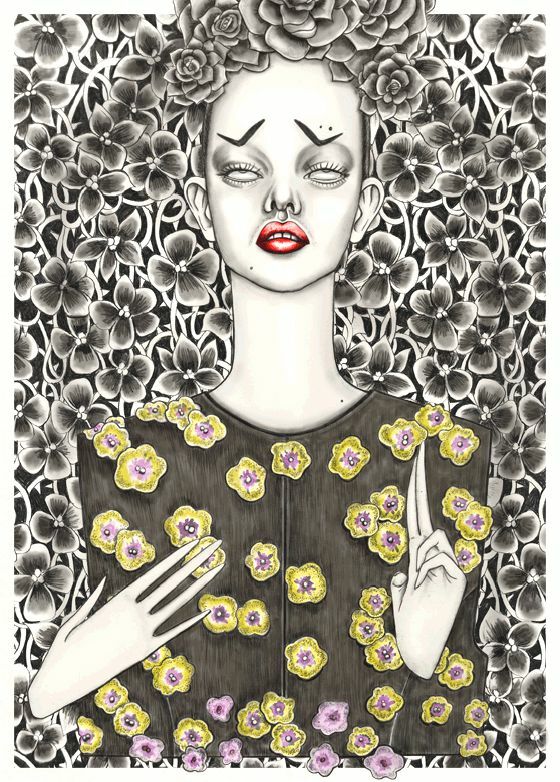 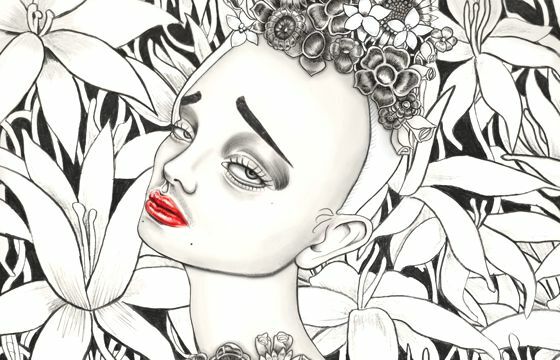 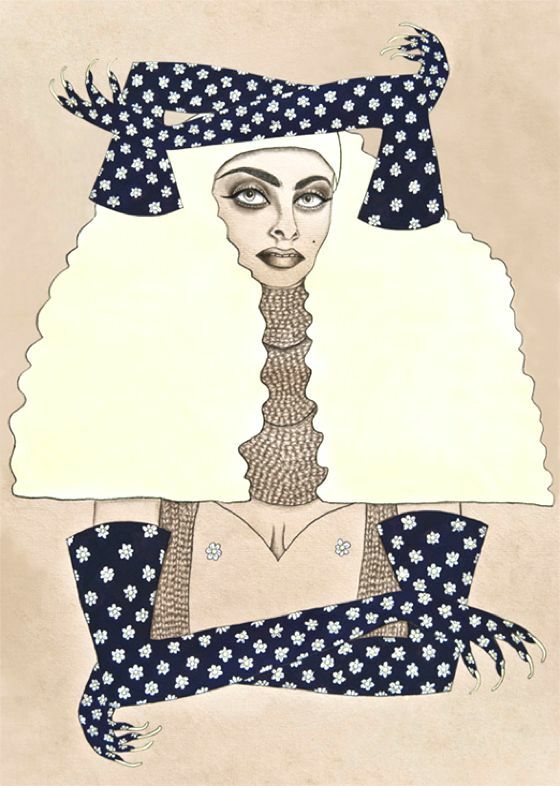 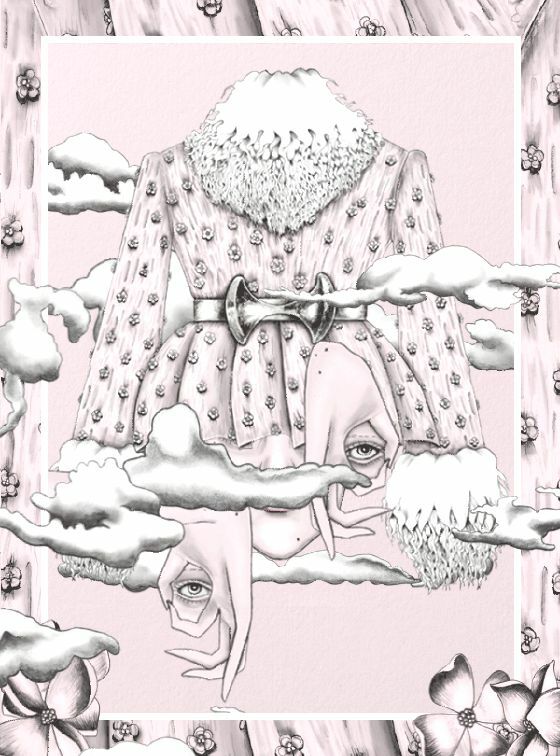 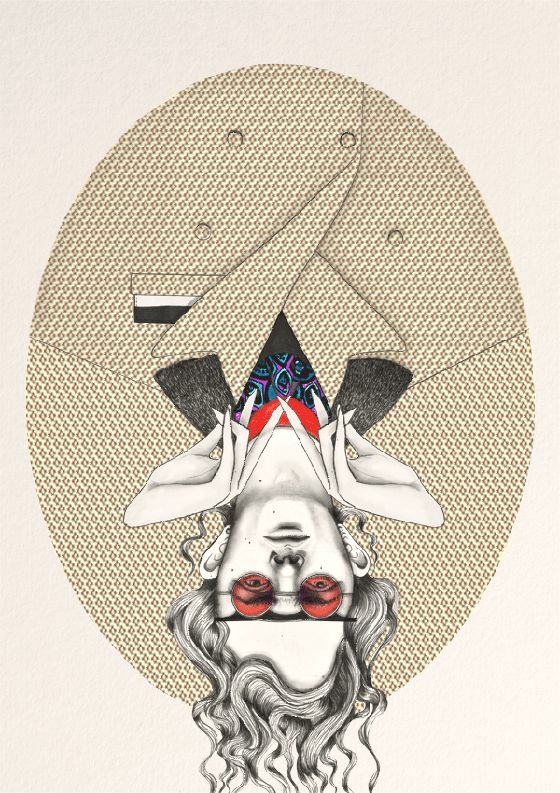 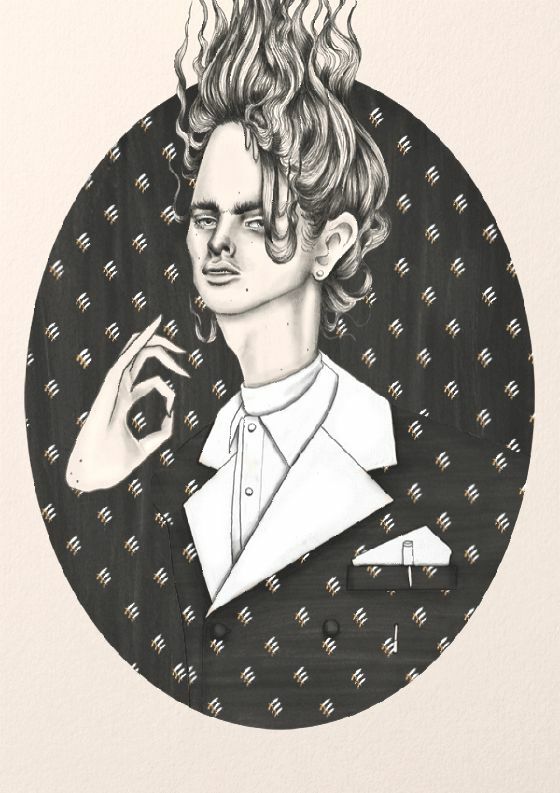 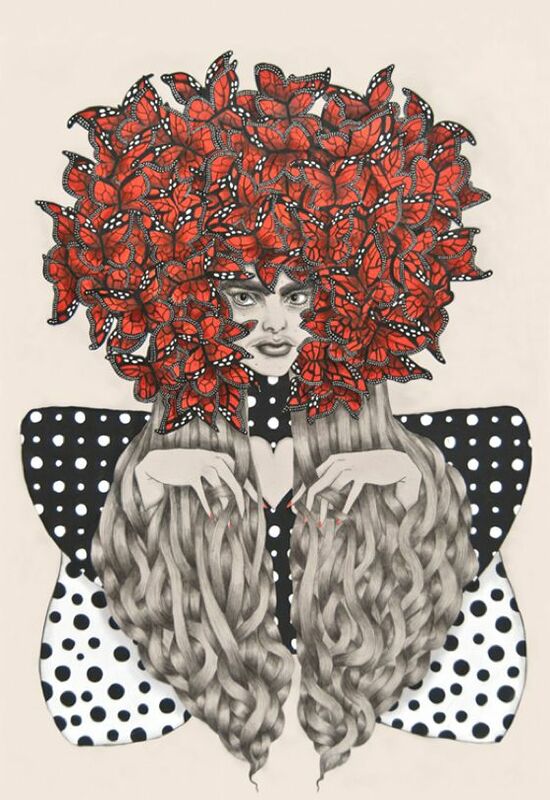 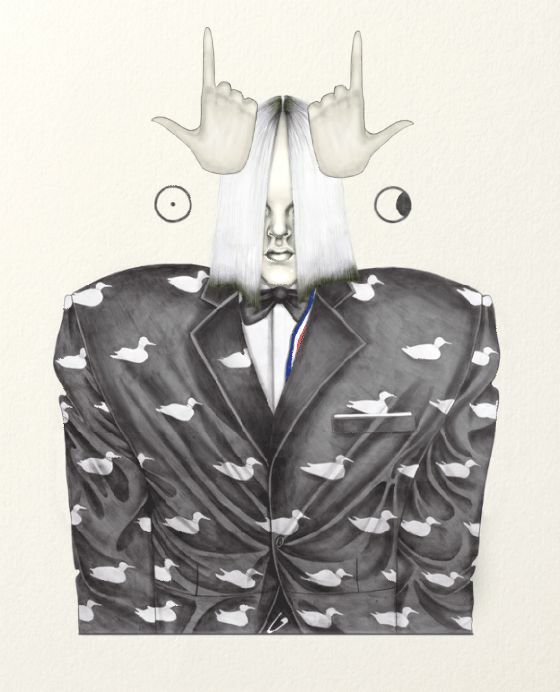 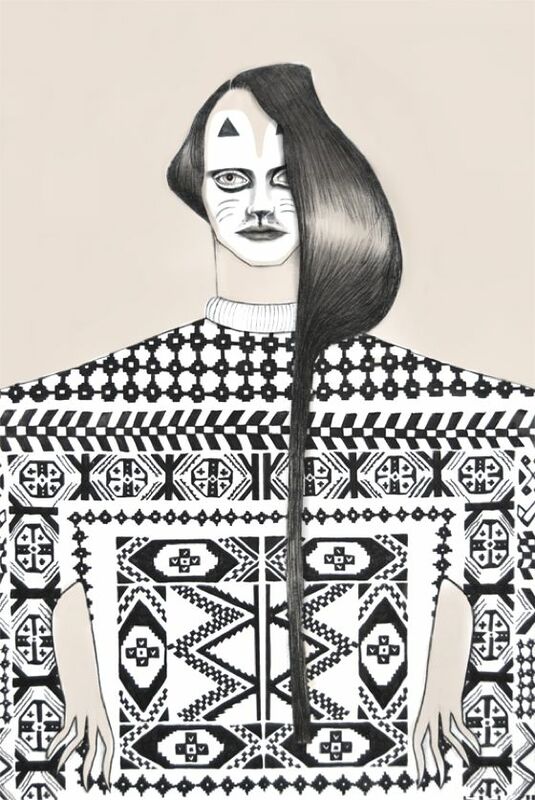 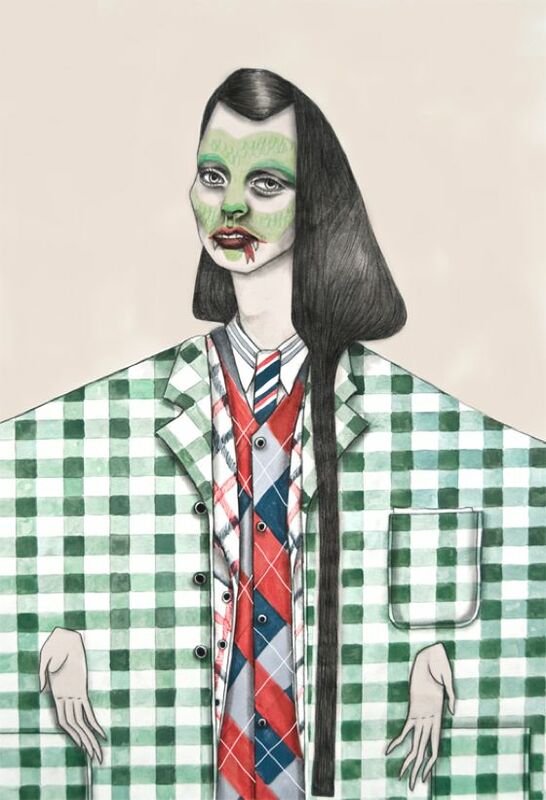 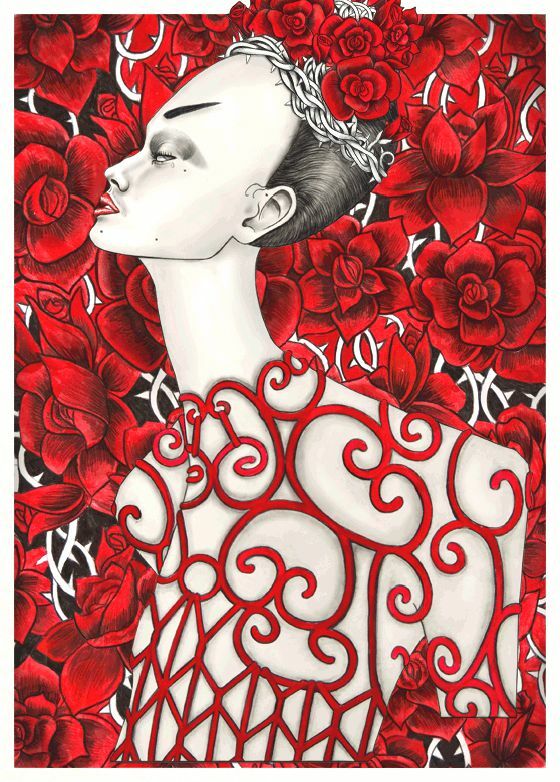 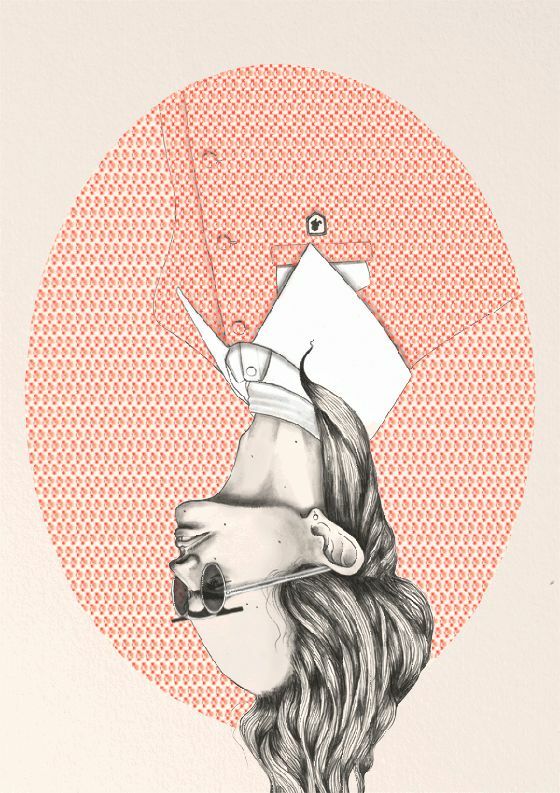 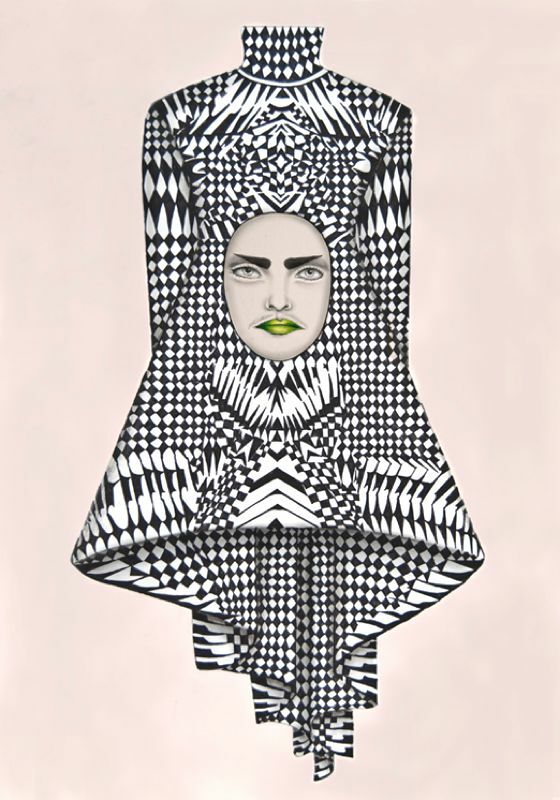 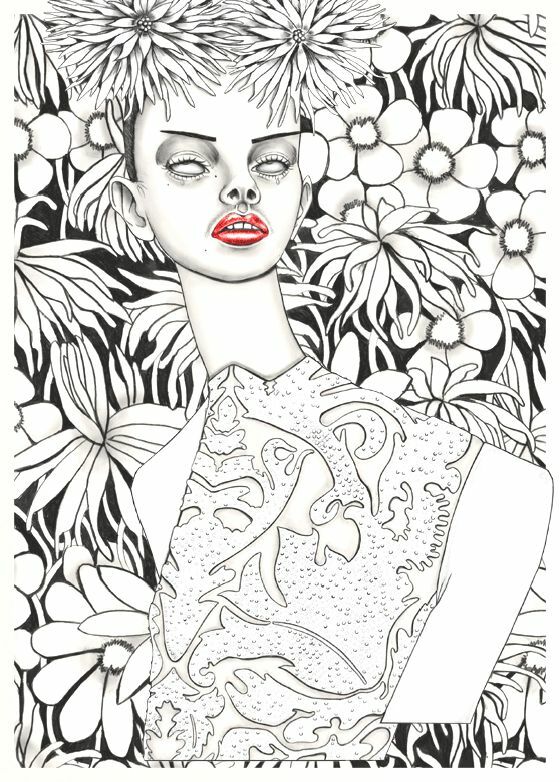 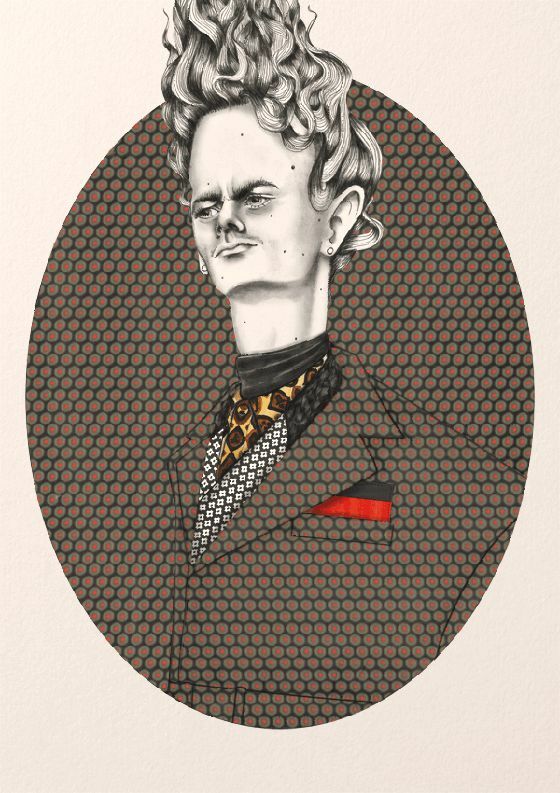 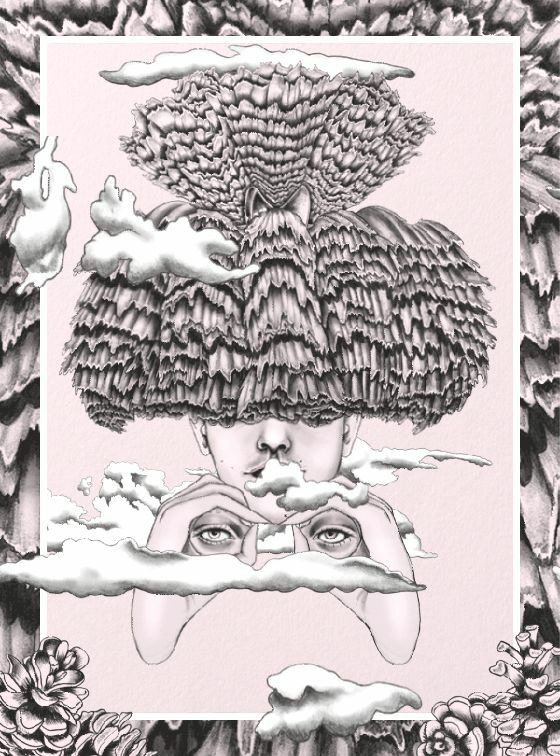 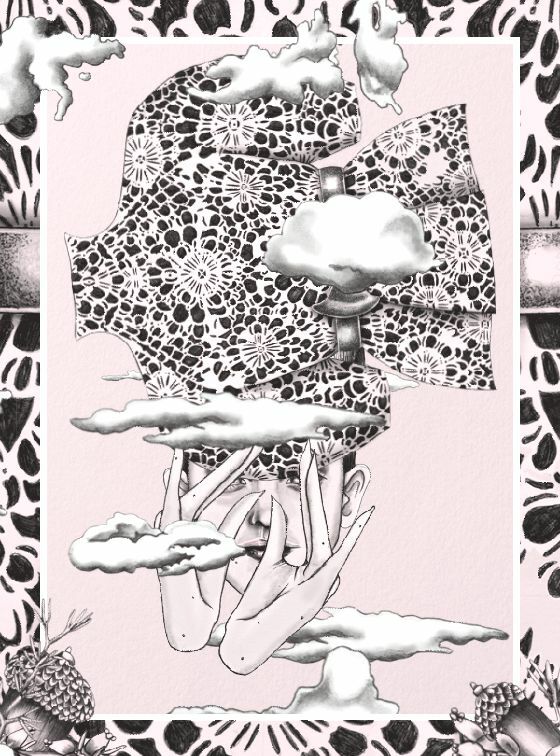 Really beautiful, these fashion illustrations by Amsterdam-based illustrator Tara Dougans. 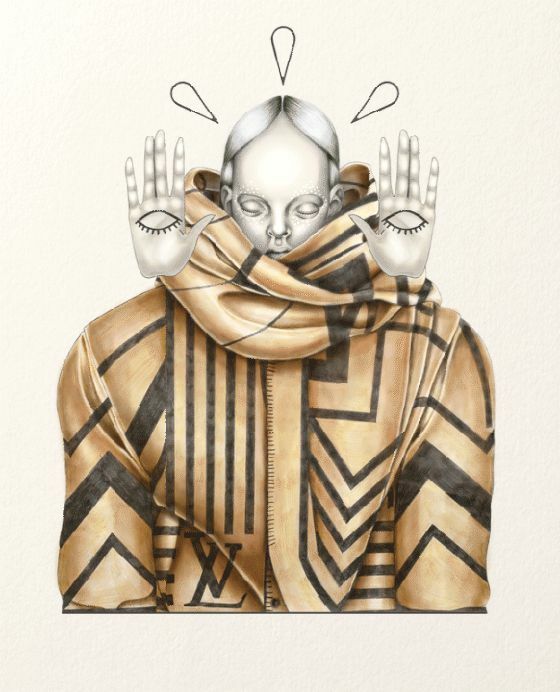 Refined designs with unique taste and meticulous attention to detail and patterns. 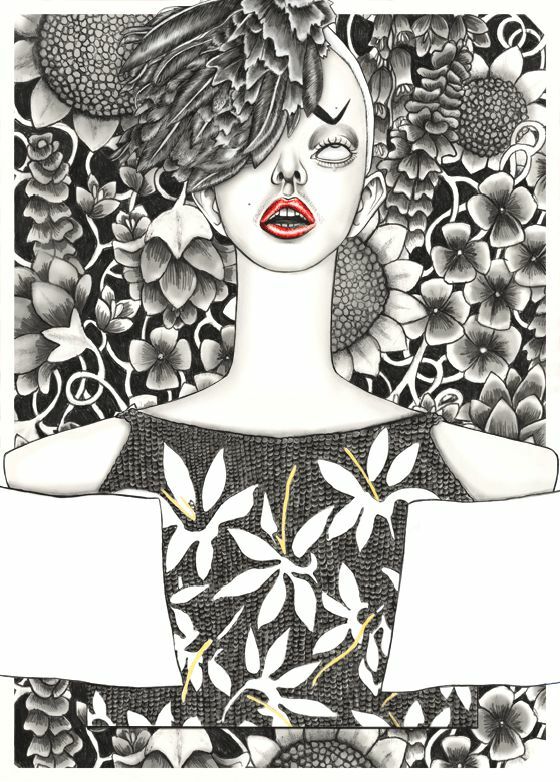 Many of these are small animated .gif, which can be seen in full motion on her website.